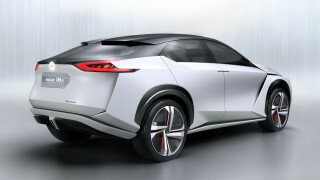 China’s GAC Motor introduced a California-designed electric concept vehicle called the Entranze earlier this week in Detroit, at the 2019 North American International Auto Show. The concept, a family hauler with three rows of seating and room for up to seven, appears with its “Slick Bullet” exterior design—somewhat reminiscent of minivan designs from decades ago—to be in a middle ground between crossovers and minivans; but with sliding side doors, to us it lands soundly on the minivan side. 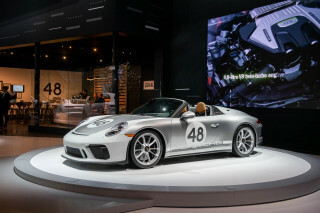 The interior has “3+2+2” seating and an “aircraft-inspired aisle.” Its upright instrument panel frames more screen real estate than you're may be using right now to read this story on a laptop, plus a voice-assistant feature. No information was given on the concept’s powertrain, platform, or battery technology, which underscores that it’s strictly at the far-off concept stage. 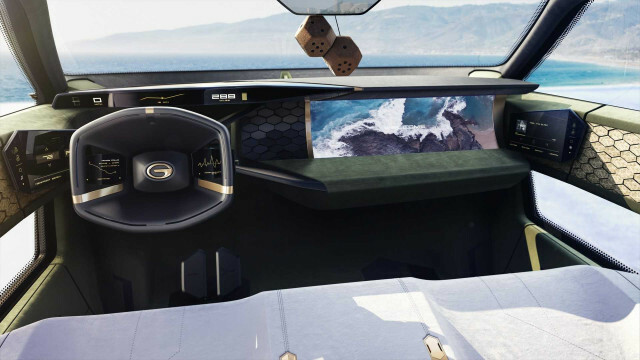 The concept was produced by GAC Motor’s new Advanced Design Center in Los Angeles and the company’s hub for user-interface and brand visuals. The brand also has a research and development center in Farmington Hills, Michigan, and additional R&D operations in California that include a center in Silicon Valley. 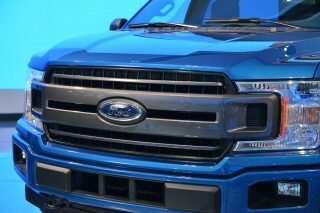 Corresponding with the Detroit concept reveal, the company also announced that it has chosen Irvine, California, for its U.S. sales operation, which will include some product planning. 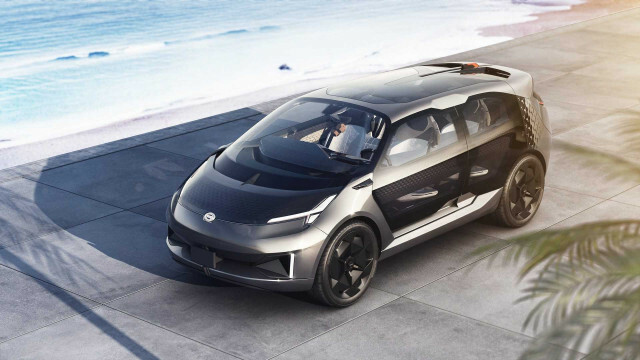 The company has delayed the timeline for its U.S. launch, which will include an all-electric crossover and sedan teased by the Enverge concept shown last year at Detroit. It’s now looking at the first half of 2020, rather than late 2019, citing the trade war and proposed 25-percent tariff as one reason. 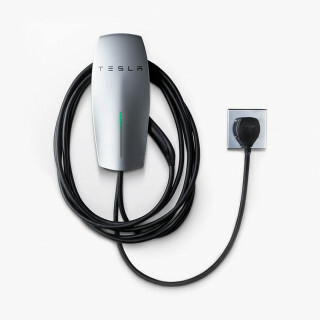 The company is following a more traditional model than Tesla and several other potential new brands looking to enter the market. 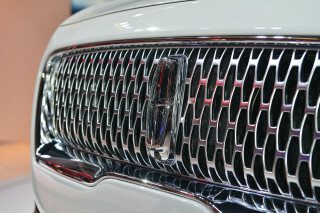 According to Automotive News, citing GAC Motor president Yu Jun, the company plans to attend the National Automobile Dealers Association annual meeting next week and is currently attempting to set up its own dealership network. With all this talk of a U.S. footprint, however, don’t expect GAC to set up manufacturing in the U.S. anytime soon. “In the future, we will continue to make our products more intelligent and transform to a mobility service provider so as to share the unique charm and value of new era of ‘Made in China’ with global consumers,” said Yu.